Recently, Norikim was said to be similar in atmosphere to Pikachu! I do not know exactly where they are similar. I can imitate the voice of Pikachu! 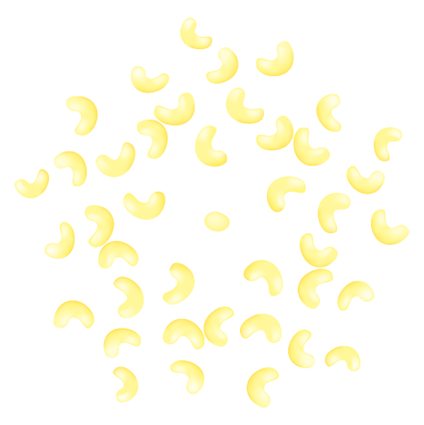 Today’s theme is “Cashew Nut”! Hey you? 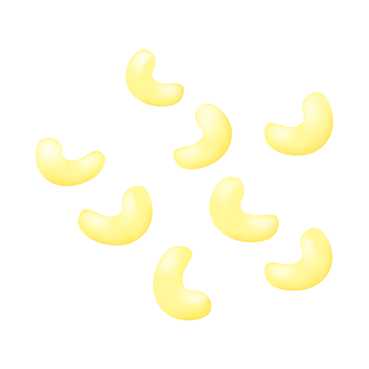 Does anyone know why cashew nuts are so delicious? It is awesome with a little sweetness! Have a nice summer vacation! ! I am going to the mountain from now on! !